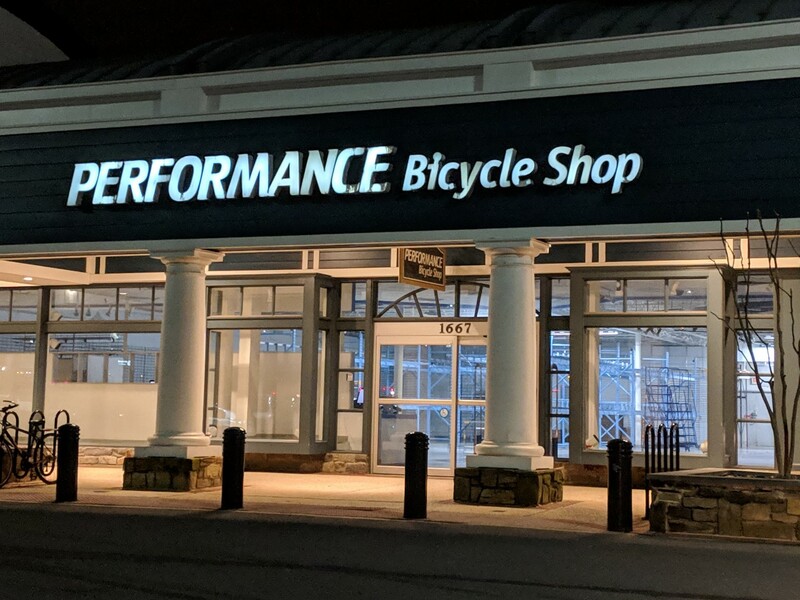 Performance Bicycle Shop has closed at Congressional Plaza. The closure was expected, as I reported last December. Everything has been cleared out of the space. 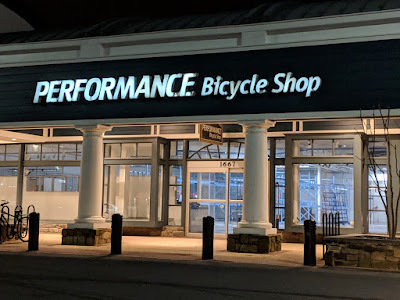 It's especially notable that just as Montgomery County claims bicycle use is surging, bike shops across our moribund county are closing, including here and in downtown Bethesda. Is this because the County is moribund? Or is because the company is closing all of the stores nationwide? You keep avoiding this and it does not answer the question. The question was about the bike store only. Is it because all company is closing ALL store or because the County is moribund.